To deliver the visualisation the raw latitudinal and longitudinal data has been mapped into x and y coordinates for the HTMl5 canvas. 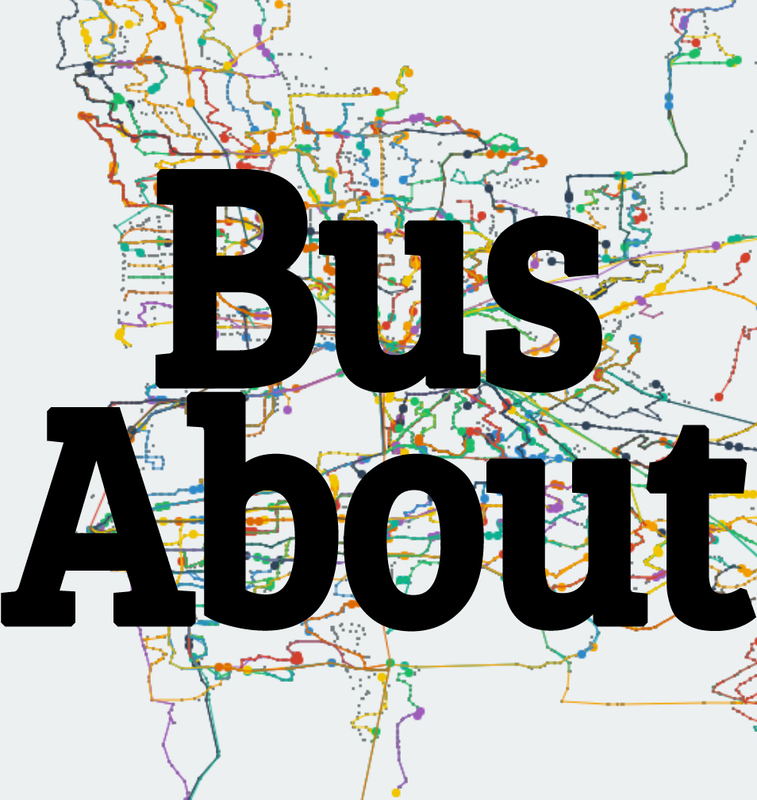 All bus arrival times are then grouped by minute of day and drawn to the canvas each frame. A further expansion of this would to be include all hours of the day and all include other public transport method,s included ferries and trains.